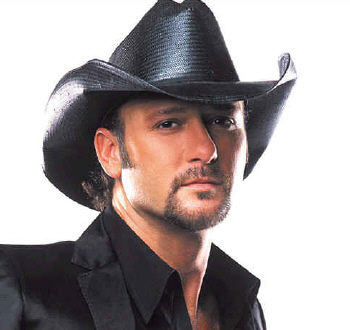 Catching up on my DVR: Did anyone else see Tim McGraw on the season finale of American Idol? He is one fine looking man. Three people made my fun spots tingle on the finale show: 1) Tim in his boots and jeans 2) Beyonce in her first performance 3) Jennifer Lopez in her dance number.